The reclusive writer who lives in rural New Hampshire has "several age-related health problems" and had surgery for a broken hip last month, according to his agent. A federal judge said Wednesday she found substantial similarities between J.D. Salinger's "The Catcher In The Rye" and a new book by a Swedish author and questioned whether it should be published in the United States. U.S. District Judge Deborah Batts commented as she listened to lawyers argue whether Salinger had a right to stop publication this summer in the United States of a novel called "60 Years Later" by Fredrik Colting. He writes under the name John David California. The judge said she had read both books and could rule that the substantial similarities left her to decide whether the new book made fair use of Salinger's work by providing commentary, criticism or parody. She blocked publication of the book for 10 days until she can decide what she called serious legal questions raised by the dispute. The temporary order makes it likely that a ruling would occur in the next month. Edward Henry Rosenthal, a lawyer for Colting, argued that the book should be allowed to be published because it provided meaningful criticism of Salinger and his chief character, Holden Caulfield. Batts said she was not having trouble finding effective criticism in the book. Let me be clear," she said. "I am having difficulty seeing that it exists." Marcia Beth Paul, a lawyer for Salinger, said the book copied her client's book and was "pure commercialism,"meant to capitalize on the spectacular success of Salinger's classic novel about the first days of a disaffected teenager's life after he is thrown out of a boarding school and has a series of experiences in New York City. A character called "Mr. C" is presumed to be Holden Caulfield as an old man. It also features an author named "J.D. Salinger," who contends with his character's enduring fame. 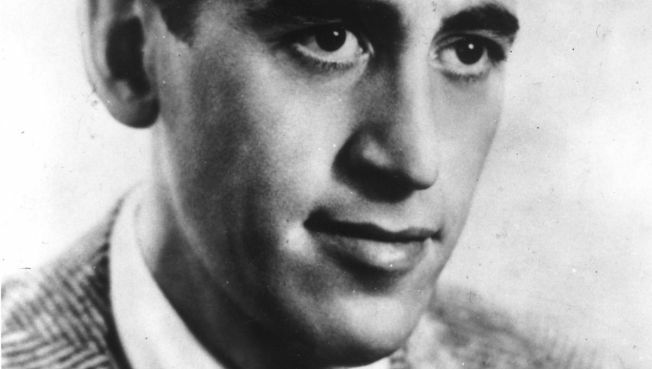 The reclusive Salinger has gone deaf and is communicating his displeasure with a new book through handwritten notes from a facility where he is rehabbing a broken hip, his literary agent said. Salinger, 90, who lives in rural New Hampshire, has "several age-related health problems" and had surgery for a broken hip last month, agent Phyllis Westberg said in an affidavit filed in Manhattan court last week, according to the Smoking Gun. The author has not published a book in decades and steps into the public eye only to feverishly protect his privacy and his work.